A past client of our company recently contacted us to share some data with us. In 2011 the client started experimenting with rainwater harvesting, collecting rainwater of 150sqm of roof on the one side of his house. The client became convinced that it is a viable option and contacted our company to come and install one of our Deluxe rainwater harvesting systems. At that point in time the client had already procured some components and tanks. Our company redesigned the systems and installed 3 primary rainwater filters, extended the roof recovery surface of the property to 340sqm. 25000l of water storage capacity was installed in an interconnected tank system. A water purification unit that purifies the rainwater to potable standard was connected to the tanks effectively replacing municipal water as and when rainwater was available. 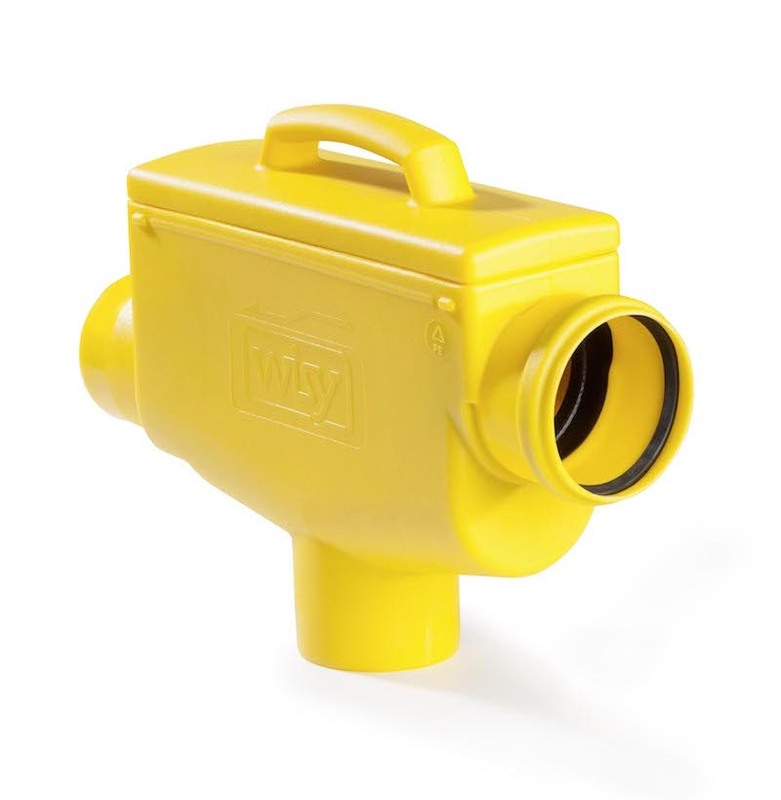 In order to prevent rainwater from flowing back municipal supply a low pressure backflow valve as was installed. All water used through the system is metered. 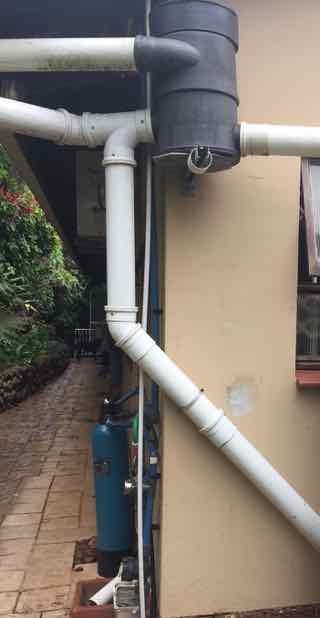 Over the past 2 years the household has harvested and consumed 297000 litres of rainwater. That is an average 12375 litres of water per month. 1.The household has saved about R6000 on water and related services. 2.The quality of the rainwater to the house is so good that they prefer drinking the purified rainwater rather than chlorinated tap water. 3.The women of the household prefer washing their hair with the rainwater – it makes their hair feel softer. 4.The stored rainwater acts like a backup water system. Our client mentioned that over one holiday there was a major interruption to the municipal water supply in the area. 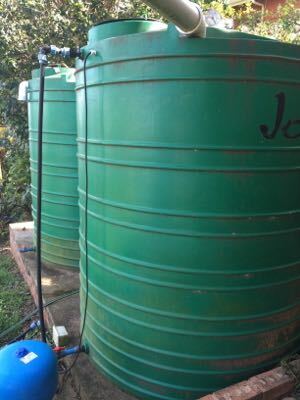 It did not affect their household as at that point in time they had about 15000l of harvested rainwater. They were also able to provide the neighbors with water during the two day municipal water interruption. 6.The system has minimized storm water runoff from his property. 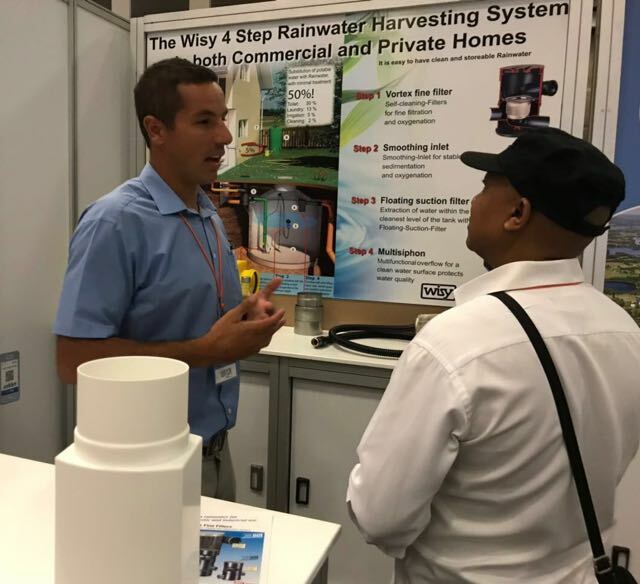 In the past during period of heavy rain storm water from his property damaged his neighbors property – now the installed system has minimized the runoff removing the conflict with his neighbor. Secondary to these benefits our client said that as a household they have become a lot more water conscious. 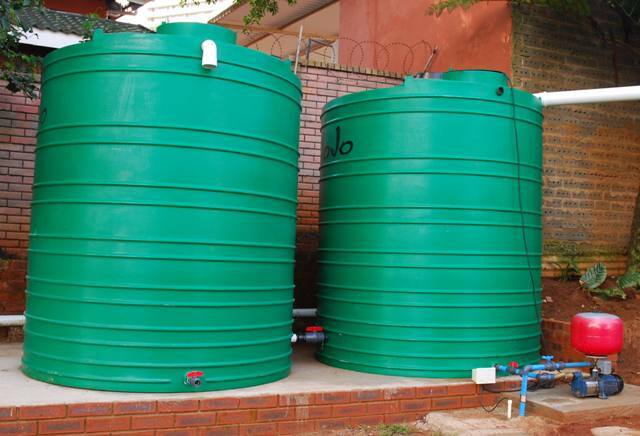 In order to maximise the use of harvested rainwater they have implemented a number of household water saving initiatives. The result is that they now probably use 5000l of water less a month than they had done prior to installing a rainwater harvesting system. Lastly our client believes that the installation had added value to his property. 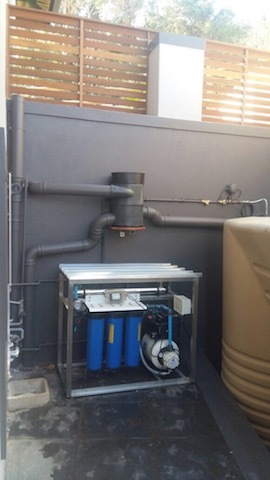 He recently had his property valued and the estate agent immediately noticed the system and commented that there was a high demand for properties with integrated rainwater harvesting systems and that it increased the value of his property by about R80 000.